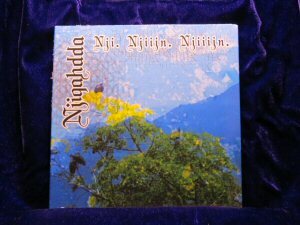 Njiqahdda - Nji. 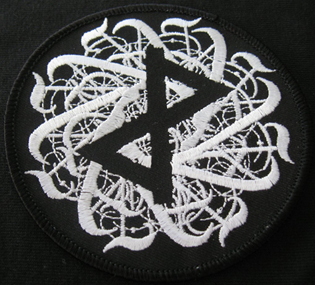 Njiijn. 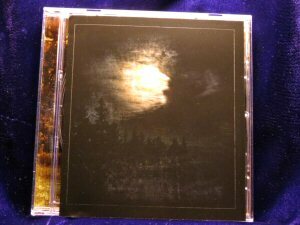 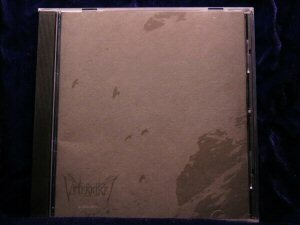 Njiiijn CD Digipack (Pagan Flames) Four perfectly distilled tracks of unique psychadelic black metal art. 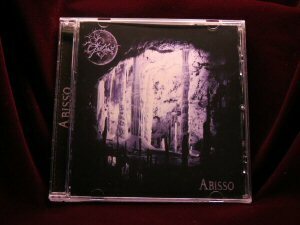 Black metal, psychadeli, folk, ambient, doom and shoegaze music all take part in this ambitious and mind-altering piece of musical art. 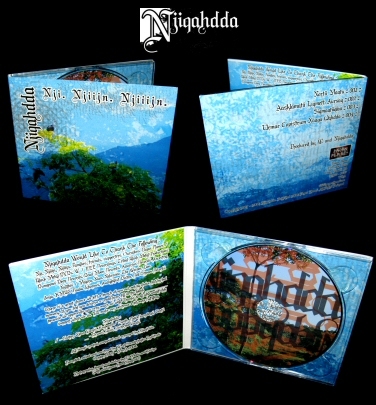 We are proud to release this deluxe digipack edition of Njiqahdda's latest full-length recording. 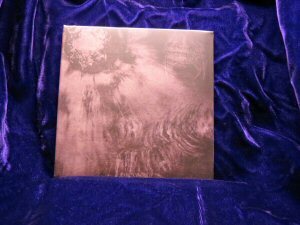 Four epic tracks, 72 minutes of deeply absorbing, ritualistic melancholic Nji-Metal.